Emily is a descendant of the Whetung name as far back as its origins, and now practices law in the community where she was raised. Emily focused on indigenous/aboriginal law during both her law school education and her articling year, and has first-hand knowledge of the many issues associated with this developing area of the law. 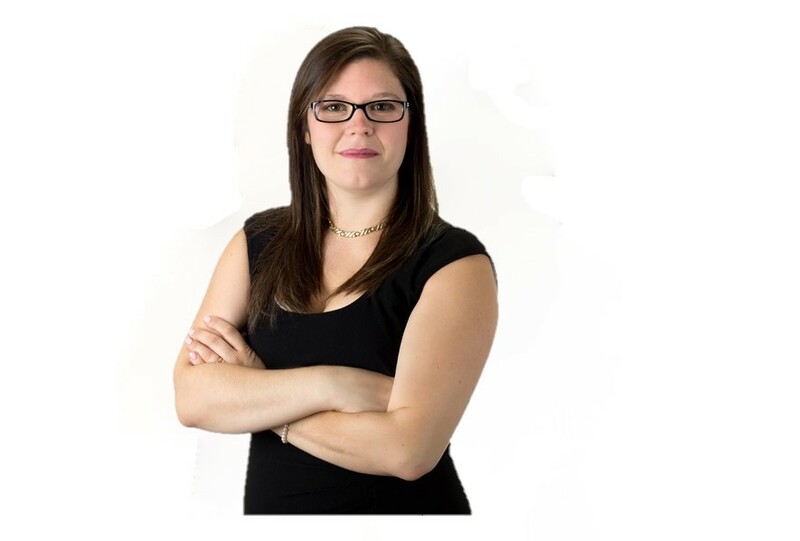 Emily also has experience in the area of residential real estate, and assists both indigenous and non-indigenous clients with purchases, sales, and mortgage financing matters. To make an appointment with Emily, please contact her assistant directly.